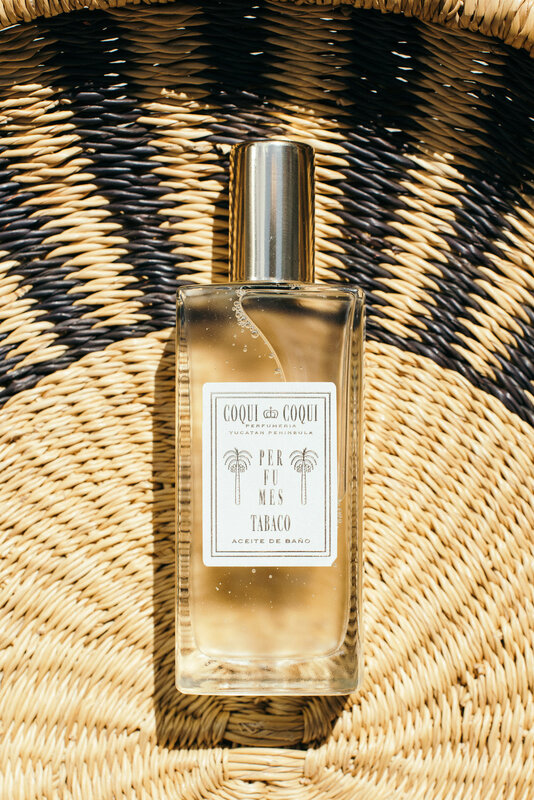 Coqui Coqui Residencies & Spa is a completely immersive experience, indulging all of your senses through curated tropical environments accompanied by inspired scents which are now available to you through the sunday shop online store. 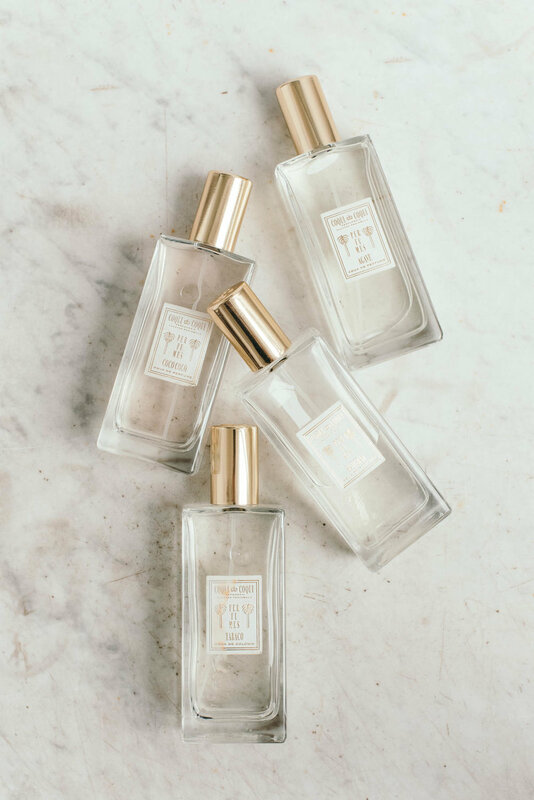 "Coqui Coqui Perfumeria's scents are transportive, encouraging the wearer to escape to a simpler, more relaxed way of life - wherever their imagination might take them." 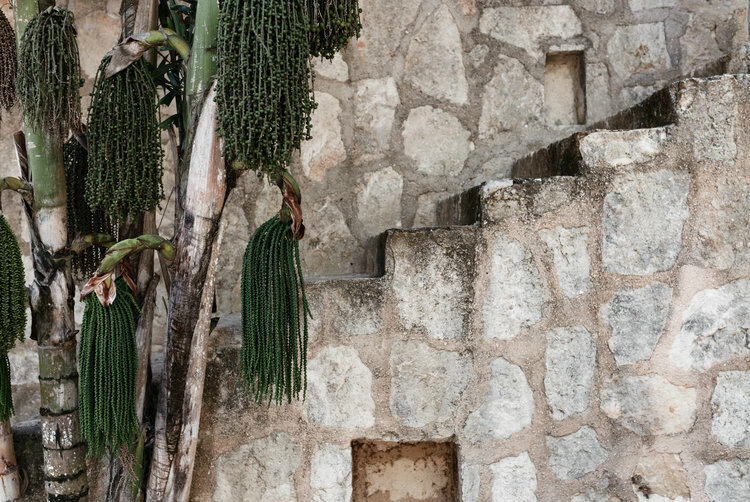 It's no wonder such complex and inspired scents were born from the Yucatan region. Known for its dense natural life both above and below the crystal waters, the Yucatan Peninsula is one of the most beautiful parts of the Caribbean. Unique retreats filled with spaces designed to relax and pamper you. 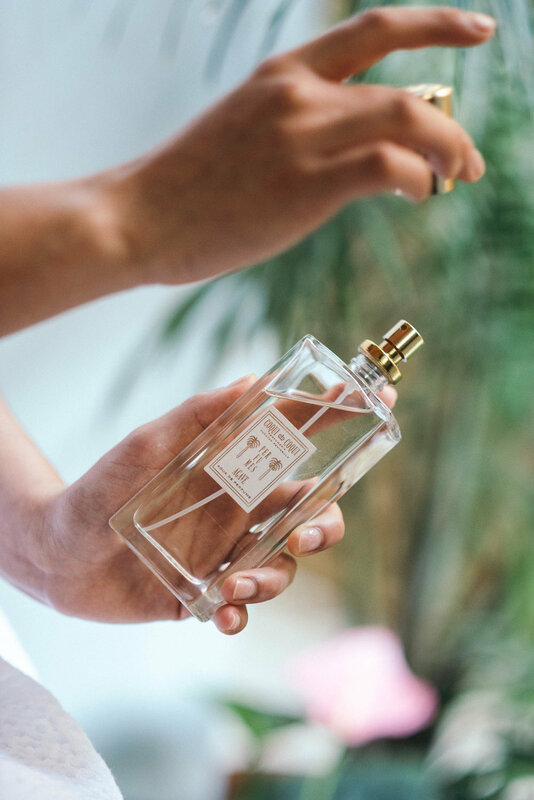 Scents inspired by dewy palm trees, lush gardens, and sprawling tobacco plantations. Enhancing your experience through catering to all of the senses.